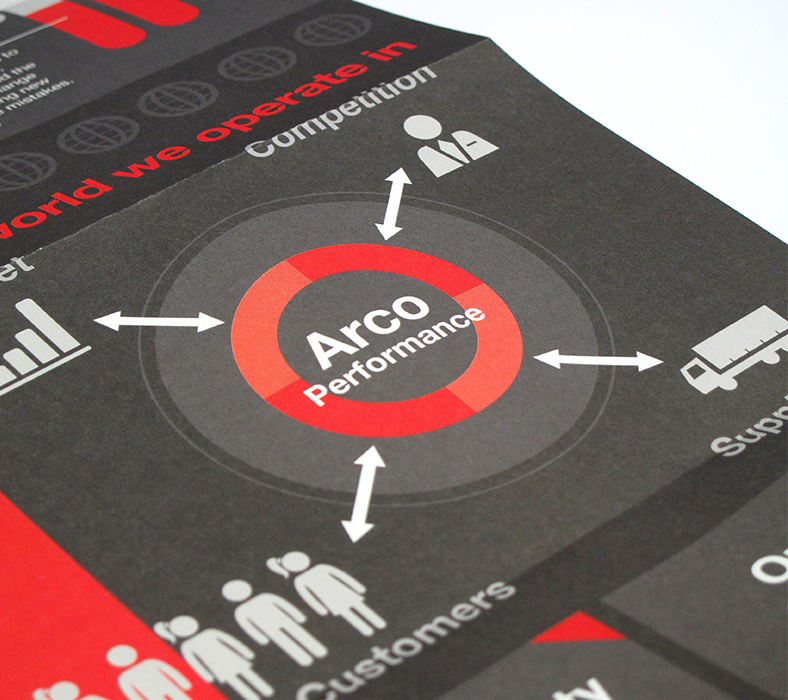 When Arco decided it was time to revisit and redefine their core purpose, vision and strategy, they asked us to help them connect and engage their employees with the new direction. 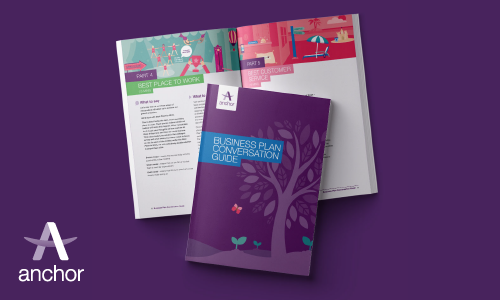 Our first task was to transform the new direction from a top-level strategy document into something employees could really engage with. 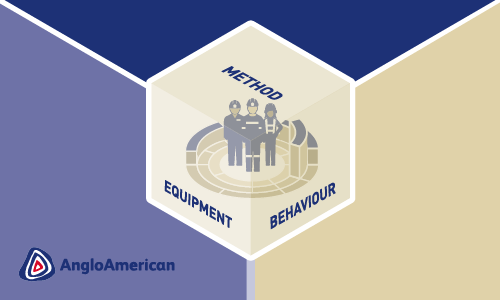 We did this by creating a visual narrative of the WHY and HOW, clearly articulating what the new strategy meant for everyone, and the benefits of achieving it. The senior leadership team would play a major role in embedding the new strategy, so through a series of conversations, seminars and workshops, we ensured they were equipped to communicate the same key messages in an engaging way and that they all understood what was expected of them and their individual teams. 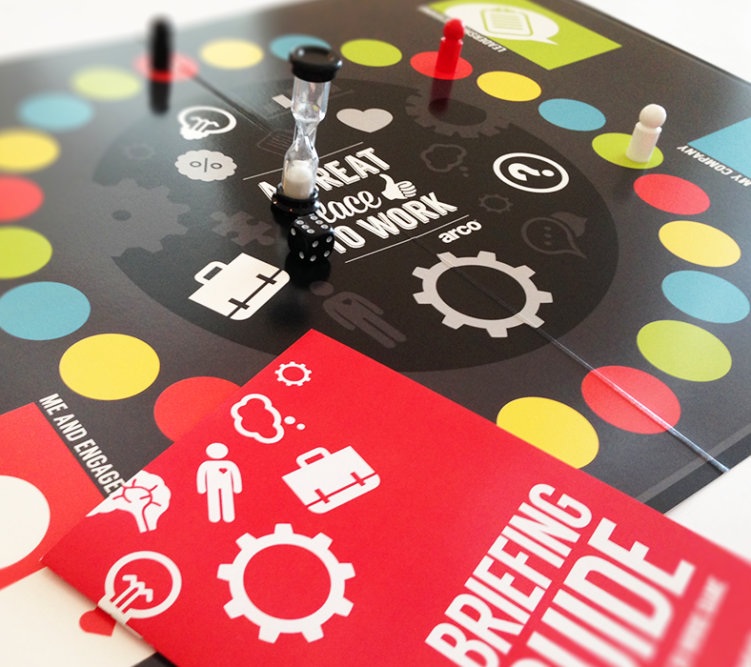 A range of experiential and accessible materials were developed to help managers lead meaningful conversations with their teams around the new strategy. 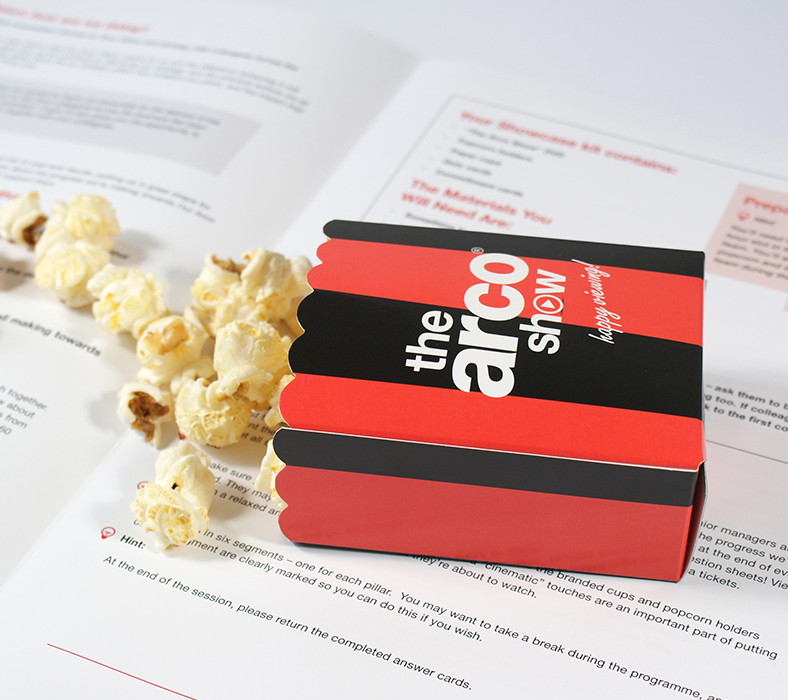 And to keep people connected beyond the initial conversations, we devised a range of creative ways to keep the messaging alive – including an interactive board game, a cinema-style briefing (with popcorn included!) and employee video updates. We also made sure that employees always felt empowered to share their thoughts and feedback. 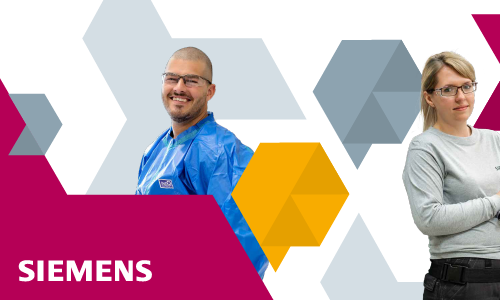 Since the programme launched, we’ve successfully used this well-embedded approach to engage employees with 6 other major change initiatives across the Arco business, from new digital-integration projects to large-scale transformations of supply-chain systems and HR processes.